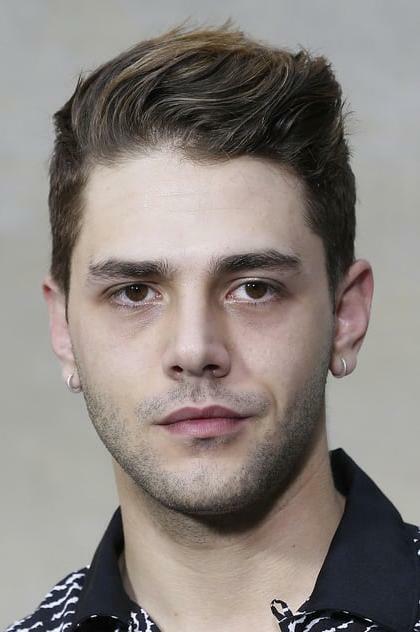 Xavier Dolan (born 20 March 1989), sometimes credited as Xavier Dolan-Tadros, is a Canadian actor, director, screenwriter, editor, costume designer and producer. He began his career as a child actor in commercials before directing several arthouse feature films, initially garnering international acclaim in 2009 for his debut feature, I Killed My Mother (J’ai tué ma mère), which premiered in the Director's Fortnight. He has since won numerous awards for his film work, including at the Cannes Film Festival, where he won the Jury Prize in 2014 for Mommy and the Grand Prix in 2016 for It's Only The End of the World.